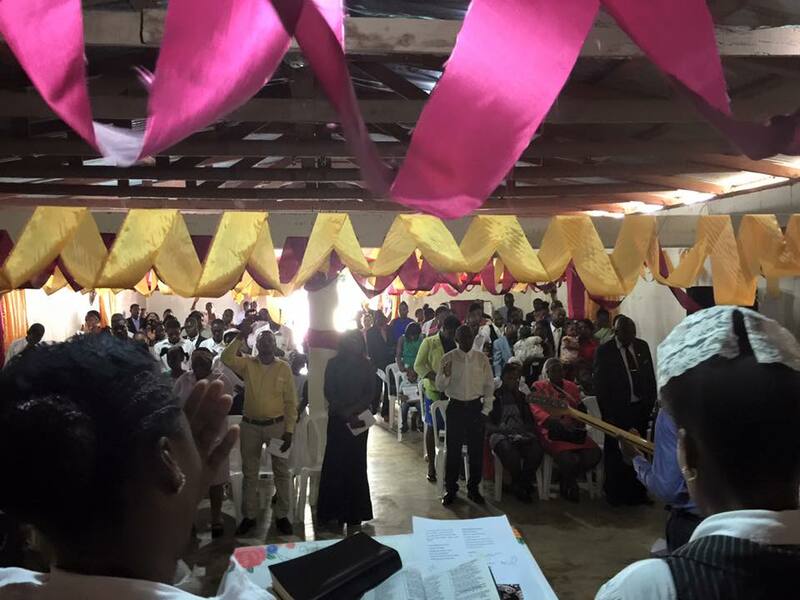 Lafwa, Inc. was founded in 2013 to focus on planting Haitian churches in the Dominican Republic. LAFWA, Inc. is a non-profit that focuses on planting Haitian churches in the Dominican Republic. 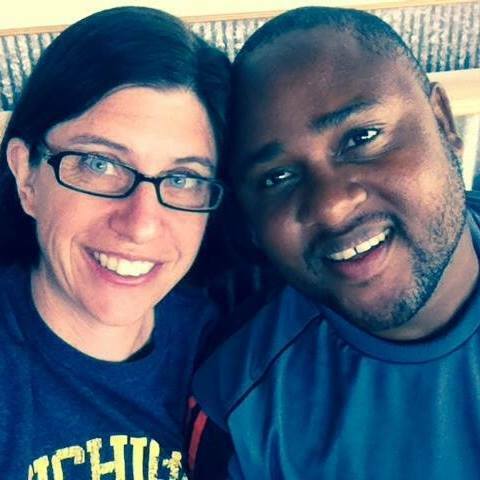 Wilbert and Lisa Romain are the founders and leaders of Lafwa, Inc.
Lafwa was created as a ministry to plant churches in the Dominican Republic that serve and reach the Haitian community. Through weekly worship, community involvement, and service, these church plants are making an eternal impact.